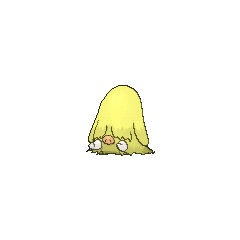 Piloswine in game: 304 Who? Important notice! 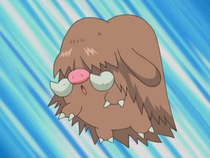 Pokemon Piloswine is a fictional character of humans. Pryce's Piloswine first appeared in As Cold as Pryce. Pryce thought that his Piloswine had abandoned him when he was a young Pokémon Trainer after the two of them got hit by a Magmar's Fire Blast and thus became cold and bitter. When Pryce found his Piloswine in a cave and frozen solid with a Burn-Healing Herb, Pryce let go of his coldness. Pryce used his Piloswine in the Gym battle against Ash in the following episode. 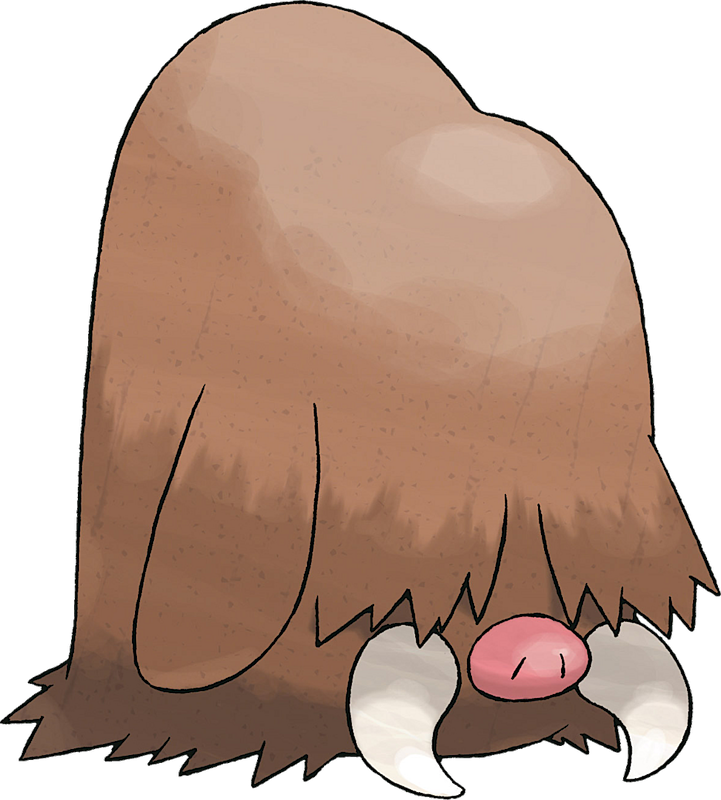 In EP250, Nurse Joy's Piloswine wore a sled and was used for traveling fast through the Ice Cave. Piloswine made its animated debut in Celebi: Voice of the Forest as one of the Pokémon captured in the Poacher's cage at the start of the film. 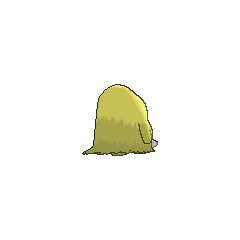 Its appearance in the film was very brief, lasting barely a second. 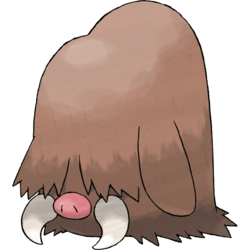 A Piloswine was among the Pokémon resting in some hot springs in Entei at Your Own Risk. A Piloswine under the ownership of an unknown Trainer battled in a qualifying match for the Silver Conference in A Claim to Flame!. In Pichu Bros. in Party Panic during the chase between the Pichu Brothers and a Houndour, the Pichu Brothers disguised themselves as a Piloswine but the Houndour wasn't easily fooled and eventually dismantled the disguise, revealing the Pichu Brothers. A Piloswine appeared in the opening scenes of Zoroark: Master of Illusions. Piloswine appeared in Piloswine Whine under the control of Carl, who used its sheer power to devastate Ecruteak City with an Earthquake. However, Silver defeated it easily with Gold's Politoed. 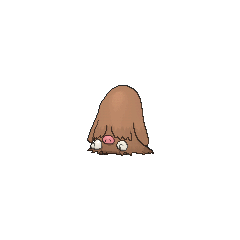 A Piloswine appeared in The Last Battle XIII as one of the Pokémon sent to help the fight in Ilex Forest. Of all the Pokémon that need to know a certain move to evolve, Piloswine is the only one that does not learn the required move at a specific level. However, Ancient Power is in Piloswine's list of level up moves and thus can be recovered by a Move Reminder in exchange for a Heart Scale.